Not all whiskey barrels are created equal. We’ve reserved our most flavorful for this Limited Edition release. 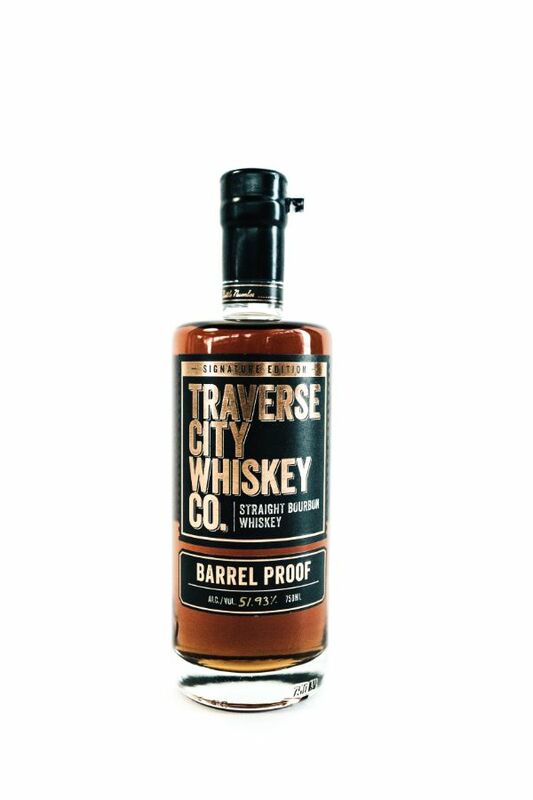 Traverse City Whiskey, pure and uncut, bottled at full barrel proof. We’ve crafted Barrel Proof with life’s simpler moments in mind—meant to be enjoyed smoothly and richly, whichever way you please.